The SRA has already shown commitment to innovation through the launch of the 'Innovation Space' - allowing those within the legal services market to explore and test out innovative ideas, without fear of regulatory barriers. Now, the SRA has been awarded nearly £700,000 of the £10 million Regulators’ Pioneer Fund, to further support the use of AI and smart legal tech in the context of legal services regulation. 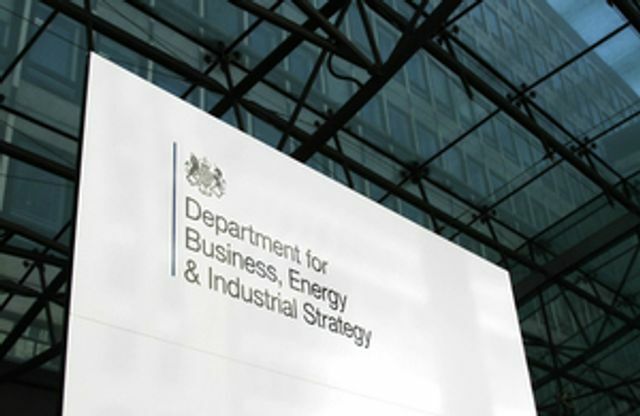 This fund has been created in order to enable regulatory bodies such as the SRA to create and promotes environments that both allow and encourage new ways of delivering services for the benefit of the wider public. It is pleasing to see that both our professional regulator, and the wider government are attuned to the fact that investment in AI is key to strengthen our regulatory systems, ensuring that the UK's legal services market continues to thrive. The focus will be on growing the large underdeveloped legal services market for small businesses and consumers, where AI and automation can have a transformative impact.